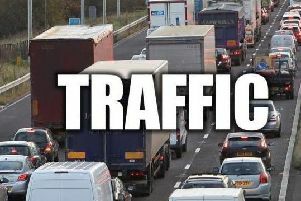 A multi-vehicle accident is causing delays on the M62 motorway this morning (Monday). One lane is closed on the westbound carriageway between junction 30 at Rothwell and junction 29 at Lofthouse after a collision involving three cars. Motorists have been advised to expect delays.